When I was a kid during my elementary years… one of my favorite food that I usually buy after school that was sold in food carts placed in a styrobox along the street near the entrance of the campus is… the famous “iskrambol”. 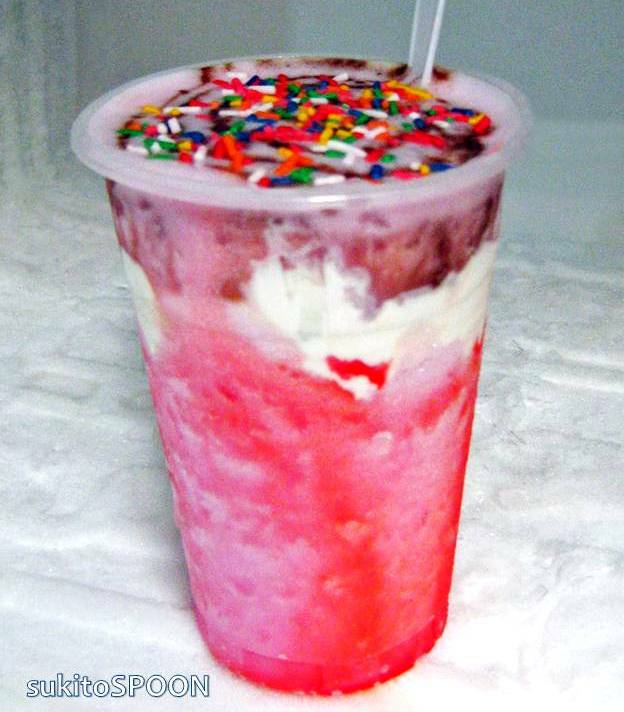 “Iskrambol” is a slang term derived from the word “Ice Scramble”, a shortcut street call per sé. 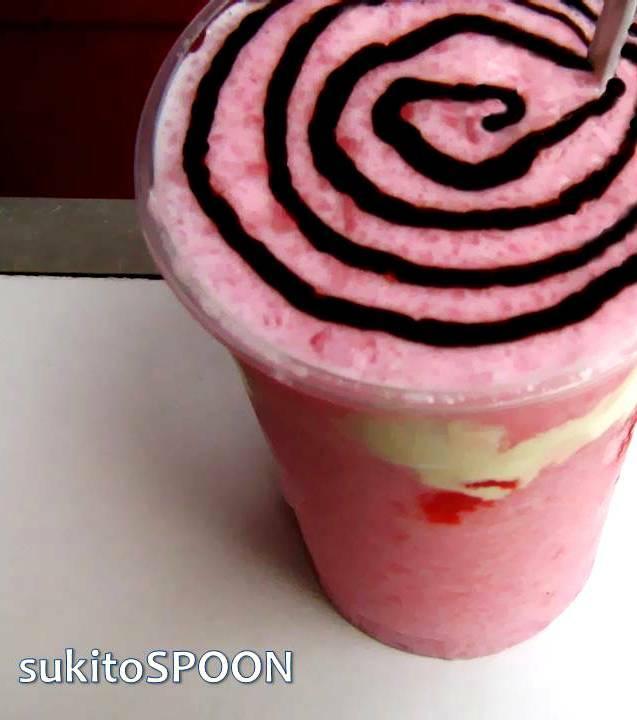 It is the Filipino version of slurpee or slushy made of shaved ice and which is usually in bright pink color. Sometimes, This sweet street food is commonly topped with chocolate syrup with sugar caramel and powdered milk. As time flies, “iskrambol” evolved into something classy and with many choices of toppings aside from the said syrup. 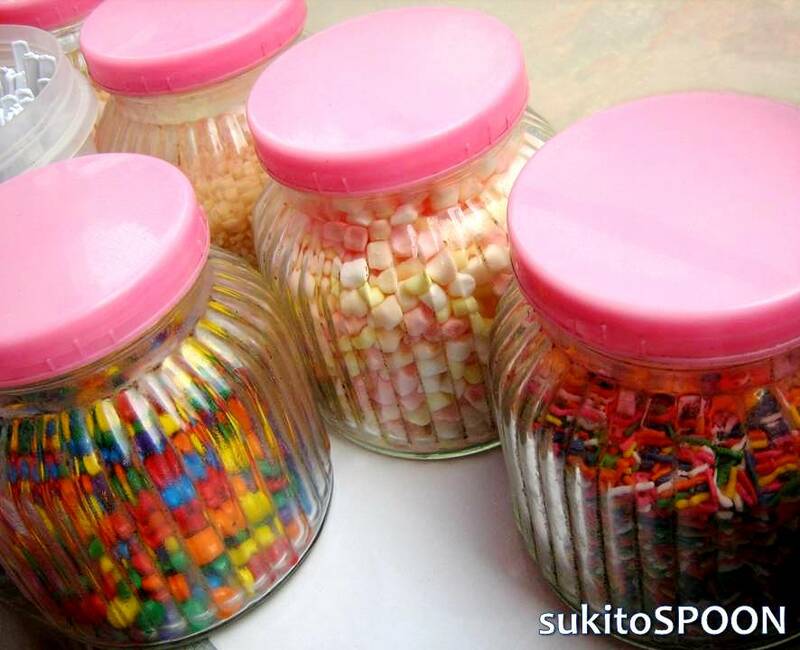 New toppings such as marshmallows, pinipig and colorful candy sprinklers. You can now enjoy it in different colors as well such as yellow, orange and green. Presently, it is already being sold in malls and open for franchising in many brand names to choose from. Definitely a yummy and an affordable treat to beat the heat of the sun. Until now, eating it or just even looking at it reminds me of my foodtrippin’ fun childhood days!